Christoph F. E. Holzhey is the founding director of the ICI Berlin Institute for Cultural Inquiry, which he has directed since 2006. He read physics at Oxford (B.A. 1988) and received a PhD in Theoretical Physics from Princeton University in 1993 with a dissertation on the entropy and information loss of black holes. At Columbia University, he studied German Literature (MA 1994, MPhil 1996) and wrote a dissertation on paradoxical pleasures in aesthetics (PhD 2001). Returning to Germany, he was a postdoctoral research fellow at the Max Planck Institute for the History of Science in Berlin (2001-03) and at the Universität Siegen (2003-06). His research interests include paradoxical pleasures in literature and aesthetics; constructions of identity, gender and sexuality; theories of emergence, self-organization, and complementarity as figures of thought; science and aesthetics. 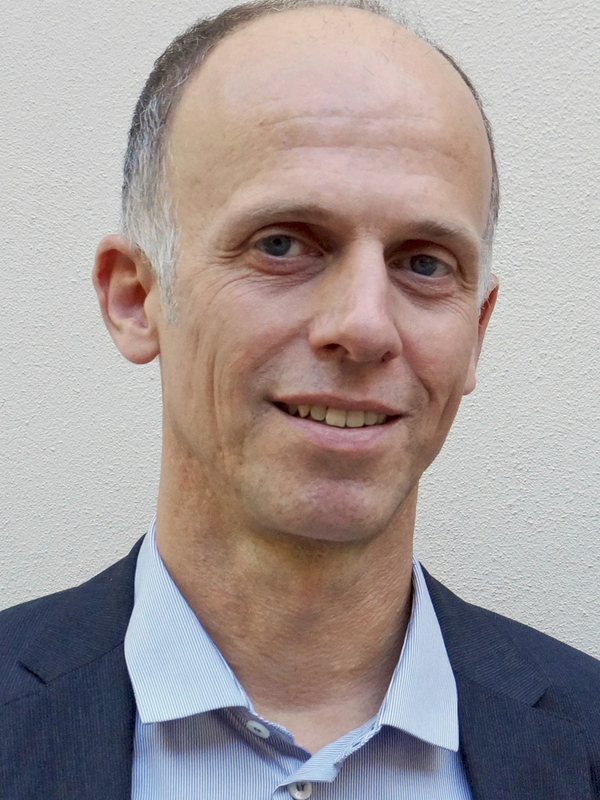 He has directed the ICI Research Projects Tension/Spannung, including the foci Multistable Figures, Complementarity, Wholes Which Are Not One, Constituting Wholes, and ERRANS.